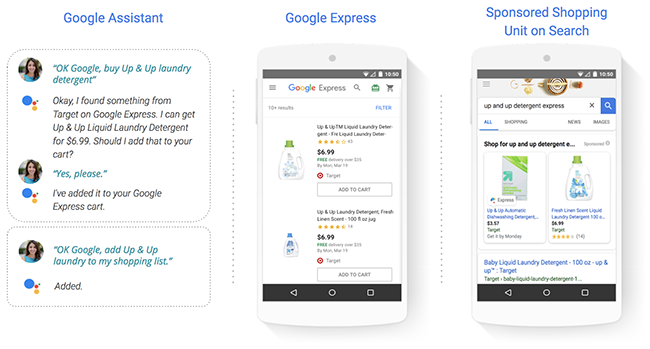 Shopping Actions offers a frictionless shopping experience across Google Search, Assistant and Express, via desktop, mobile and voice search. The launch this week of Shopping Actions by Google is seen as a way to maintain market share in product search and also to compete against rival Amazon which has captured a large chunk of the voice-powered shopping market with its Alexa and Echo devices. Sellers are charged on a cost-per-sale basis, so Google only takes a cut when a purchase is made, making it different from Google’s traditional pay-per-click ad pricing model. Retailers will be able to list their products across Google Search and Google’s Express shopping service, and Google will also be able to pull up their products in Google Assistant for smart devices. Customers will have a unified cart and checkout process across Search, Assistant and Express. They can save payment information in their Google accounts and will also be able to share shopping lists. Google said listings would appear under the sponsored shopping results and would not affect organic rankings. 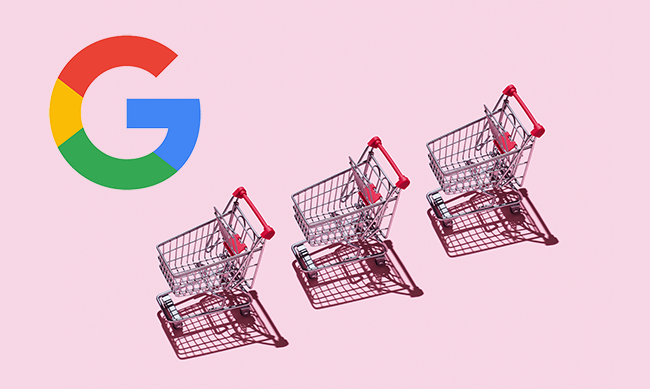 Google has partnered with some big retailers such as Target in their shopping offerings and says they are seeing good results. The programme is now live in the US and open to all retailers. See Google’s blog post for full details and a sign-up link for interested retailers.